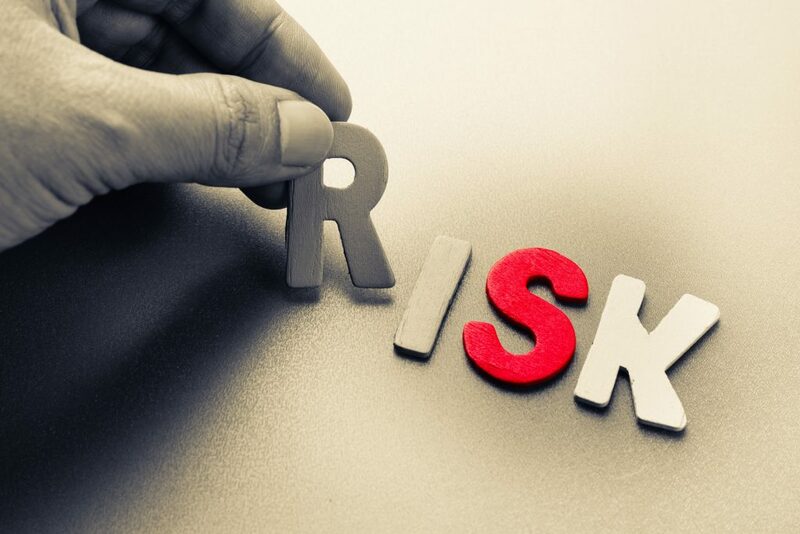 How do you handle risk in life? And would your life benefit from being able to lean in more to positive, healthy risks? Join Dr. Aziz as he examines the fundamental elements of this game of being human, and how risk is an essential quality of our lives.